Whether it be a snapped key, or you are locked out, Locum Locks, Locksmiths Maidstone can help. Perhaps you can’t access your safe or your Upvc door is jammed and won’t open. If your window wont open or the handle is broken off then Locum Locks, Locksmiths Maidstone can help. 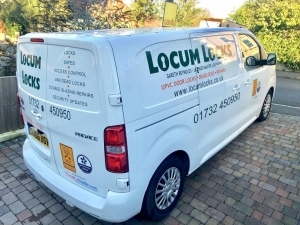 You may have lost your house keys or if your locks are faulty or sticking or need to be upgraded then Locum Locks, Locksmiths Maidstone can help. 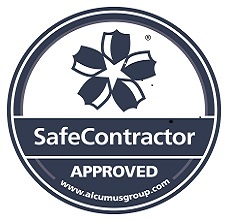 If you have just moved into a new home and need to upgrade your locks or you need to upgrade your locks for insurance requirements then Locum Locks, Locksmiths Maidstone can help.